There’s nothing quite like Christmas in Hinsdale, and this year is going to be better than ever. AMITA Health Adventist Medical Center Hinsdale is the presenting sponsor for the Hinsdale Chamber of Commerce’s 52nd Annual Hinsdale Christmas Walk. 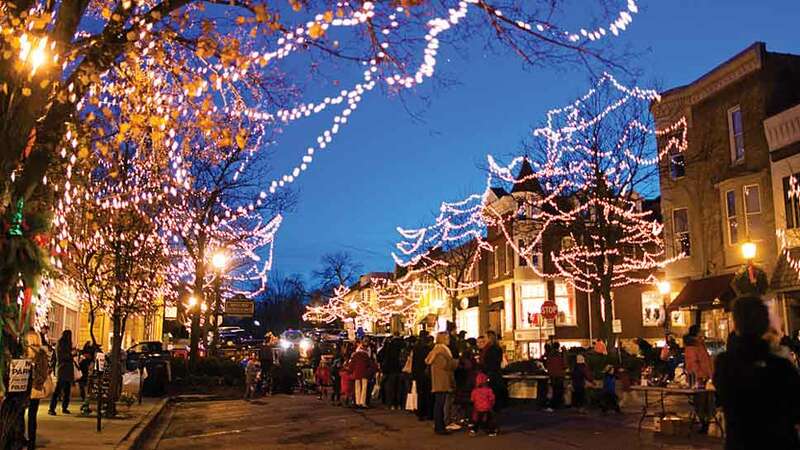 One of the biggest events of the year, the walk in downtown Hinsdale will include a Cookie Express Kiddie Train, holiday carolers, annual tree lighting, animated characters, Santa’s much-anticipated arrival, and a full-sized carousel that children and families can ride. New this year will be the appearance of two live reindeer. Not only is admission free but merchants will stay open to greet guests and offer free giveaways. The Christmas Walk goes from 5 p.m. to 8 p.m. on Friday, December 1. Kids will also be able to meet and greet Santa in Burlington Park on Saturday, December 9 and Saturday, December 16. For more information on this and other holiday happenings around town, visit hinsdalechamber.com. If dreaming about your next luxury vacation is what gets you through the hustle and bustle of life, be sure to check out Chic Stays: Conde Nast Traveller’s Favourite People on their Favourite Places. New from Assouline, this is the ultimate guide to the places to see and be seen in 2018. Chic Stays provides a tour of the world’s most beautiful hotels with your favorite actors, writers, musicians, and models. From Kate Moss’s favorite beach in the Maldives to Kate Winslet’s secret Scottish hideaway, you’ll find 36 personal tales of the most beautiful places in the world with anecdotes and lyrical descriptions that will transport you to each. The stunning photography will inspire a desire to discover all of the beloved places yourself. Pack your bags! 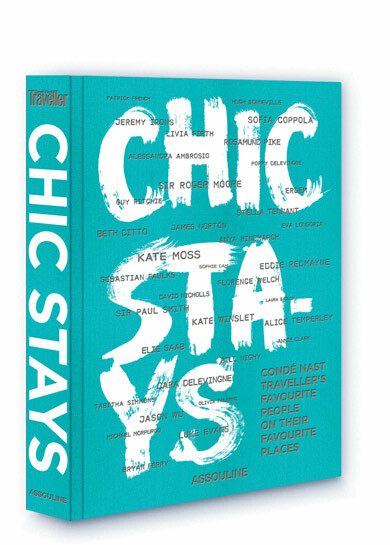 Chic Stays is available at assouline.com. Winter has only just arrived but our skin is already feeling the effects. It may be time for some Skin Laundry—a pioneering new line of skin care products and services being offered at Ulta Beauty. 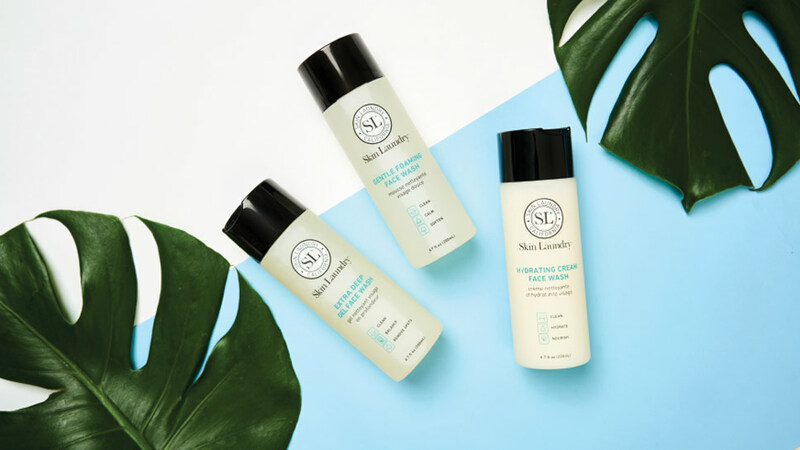 “We are excited to partner with Ulta Beauty and provide Chicago-area customers with the service they’ve been asking for,” says Skin Laundry Founder Yen Reis. “Ninety-eight percent of our customers had never tried lasers before Skin Laundry, and this strategic partnership allows us to introduce a much wider audience to the innovative treatment for which we’re known: mild, effective laser and light facials at an affordable price point.” There are two ways to experience Skin Laundry. Step into your local Ulta and pick up targeted cleansers, specialty treatments and masks, moisturizer, and the trademarked SleepCycle pillowcase, which is essentially a sheet mask for your face. Or, if you’re out and about on Michigan Avenue this holiday season, step into the Ulta Michigan Avenue store for a signature Skin Laundry 15-minute laser and light facial. Your skin will thank you. For more information, visit skinlaundry.com.